April 1st: site opens for submissions. 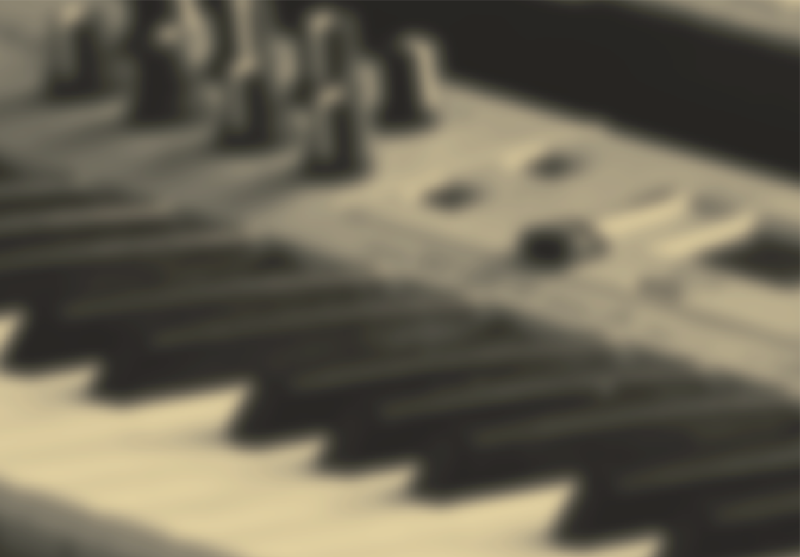 During the course of the last decades, various branches of science and new technologies have made a host of extremely varied contributions to the field of music in general. Such contributions are reflected in a pragmatic way in many areas of daily life, however, there are few meetings of professionals that use such tools for aesthetic goals (electroacoustic composers), who develop computer programs that address a particular problem even not elucidated (Algorithmic composers), or who devote their efforts to the research fields applicable to software development (acoustics, psychoacoustics), just to name a few. As a result, CICTEM 2017 aims to encourage the exhibition and publication of works that reflect the application of the power of computers to music, especially to algorithmic composition and electroacoustic music. The Departamento de Artes Musicales 'Carlos Lopez Buchardo' (Damus) is the heir of the former institution National Conservatory of Music in Buenos Aires, Argentina. The Damus is part of the Universidad Nacional de las Artes (UNA). 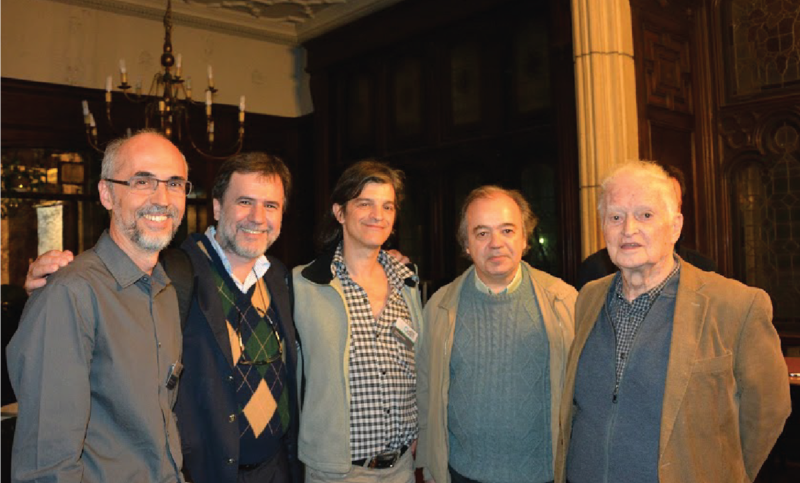 Research activities related to Computer Music at Damus are centralized in the Centro de Investigaciones y Desarrollos Computacionales en Música 'Francisco Kröpfl' (CIDCOM), an institution created in 2009 that belongs to Damus. Christopher David Chafe, born 1952 in Bern, Switzerland, is a musician, scientist, and the director of the Stanford University Center for Computer Research in Music and Acoustics (CCRMA). 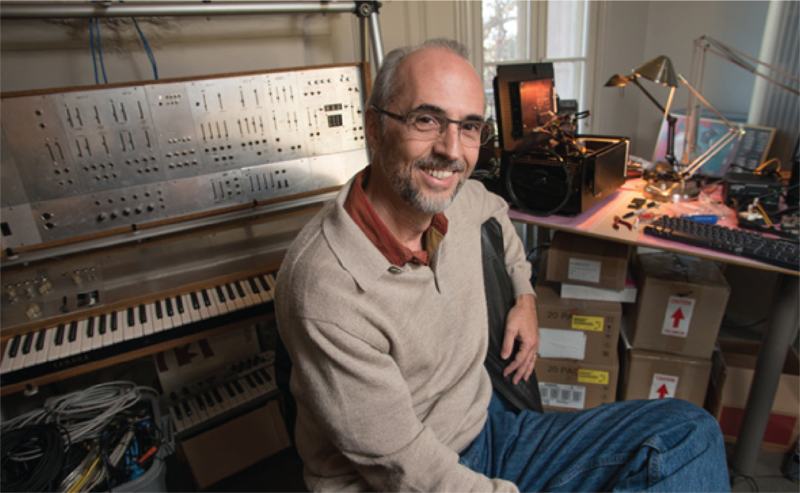 He is Duca Family Professor at Stanford University, holding a Doctor of Musical Arts in music composition from Stanford University (1983), a Master of Arts in music composition from University of California, San Diego, and a Bachelor of Arts in music from Antioch College. 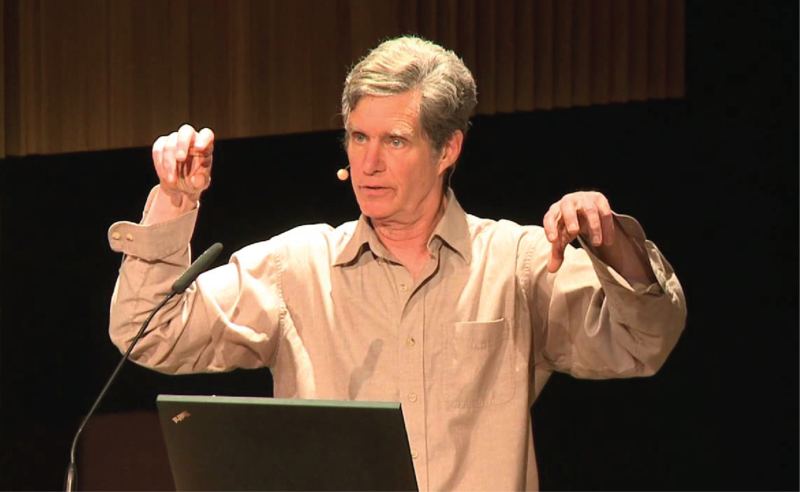 He won a Net Challenge Prize from the IEEE and Association for Computing Machinery in 2000, and a National Science Foundation research award in 1999. He has been performing with the Tintinnabulate ensemble at Rensselaer Polytechnic Institute. 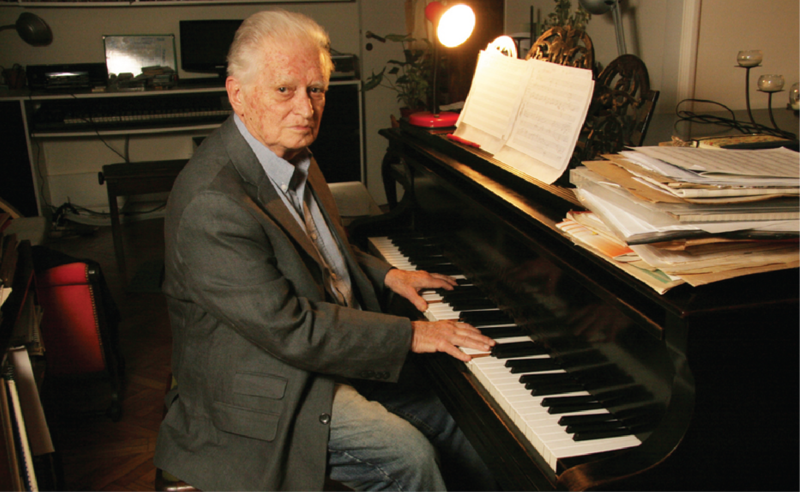 One of the most important teachers of composition of his country, from 1988 to 1997 he was Titular Professor of 'Morfología Musical' at the 'Facultad de Filosofía y Letras' of the 'Universidad de Buenos Aires'. 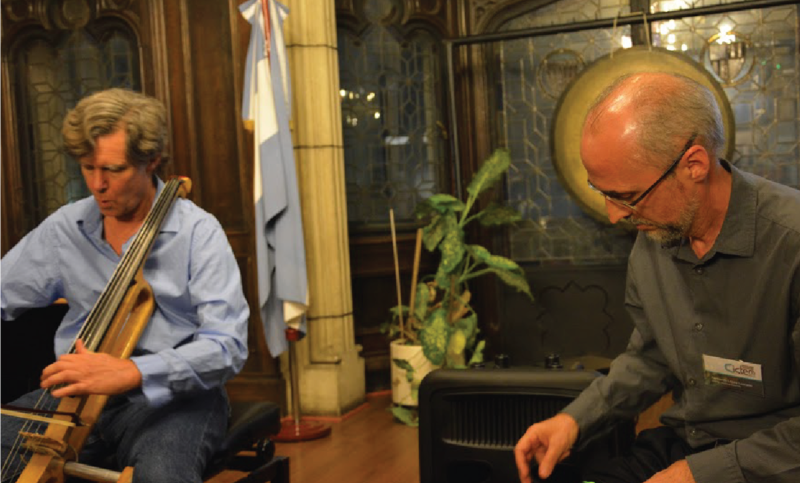 Francisco Kröpfl is also President of the Argentine Federation of Electroacoustic Music (FARME), member of honour of the International Confederation of Electroacoustic Music (CIME), and 'Director Musical' of 'Agrupación Nueva Música'. 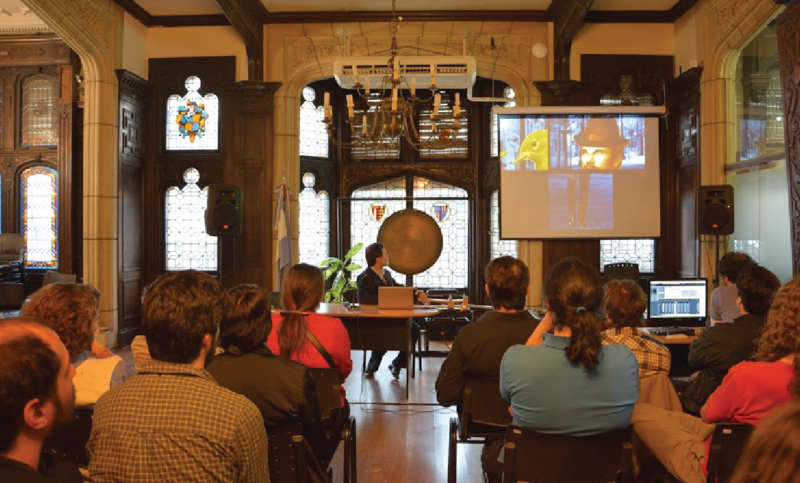 He also integrates the international academy of the 'Institut International de Musique Electroacoustique' of Bourges, France.